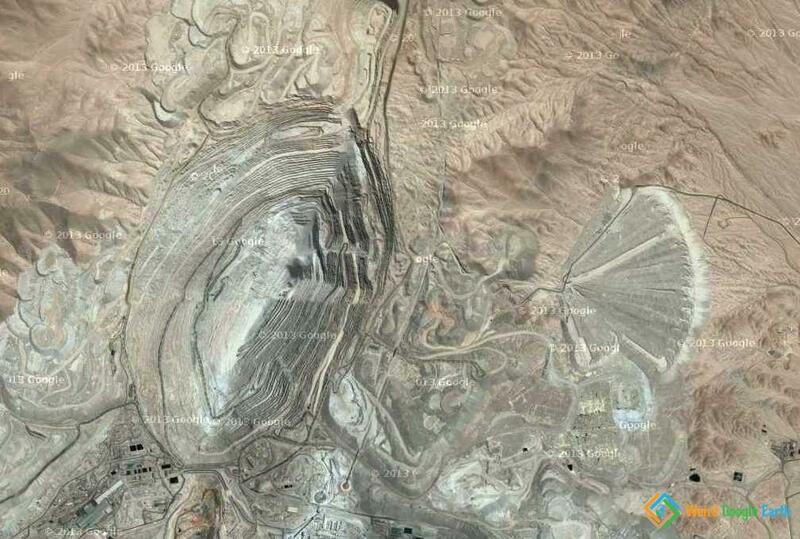 Chuquicamata, or “Chuqui”, is by excavated volume the largest copper open-pit mine is the world. It is the second largest open-pit mine in the world, after Bingham Canyon Mine. It has a long and sometimes dark history.